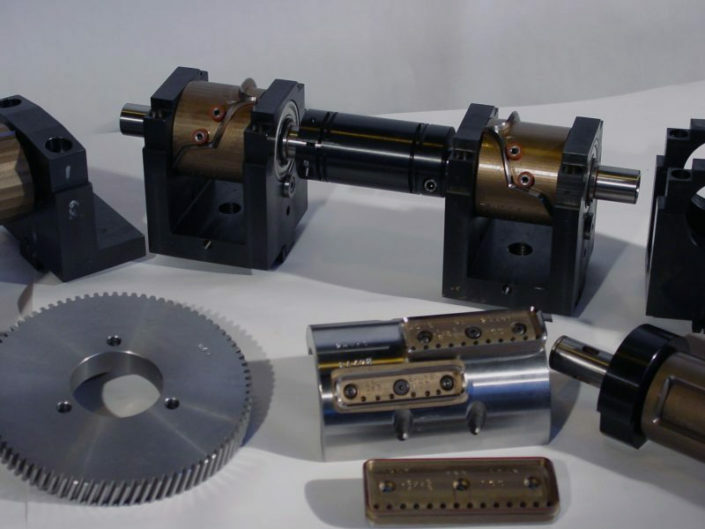 About Us | International Cutting Die, Inc.
A world leader in rotary die making. Collectively representing more than 100 years of industry expertise a team of dedicated and skilled professionals set out in 2002 to develop a company that would be known for rising above current standards in the die supply industry. Founded by Ziggy Zielinski, Tim McEnery, Richard Koczwara and Kevin McEnery, ICD quickly grew to a state-of-the-art operation respected for its innovation, customer service, and relentless commitment to quality. Our 42,000 square-foot manufacturing facility hosts the most modern machinery in the industry, and our team of experts provides superior technical and troubleshooting know-how coupled with knowledge on the usage of the most advanced techniques and materials. Our engineering and design team will work with you to transform your ideas into sound designs manufactured with flawless craftsmanship. 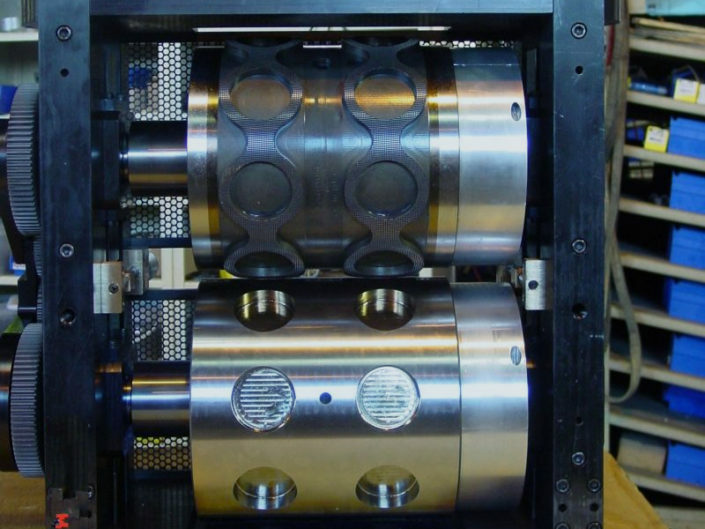 Our services include designing dies and complete cutting systems utilizing your product drawing, or through reverse engineering your existing equipment. We also offer full-service die maintenance, rebuild and re-sharpening, as well as reconditioning of dies and anvils from any supplier. We serve the medical, nonwovens and paper converting industries and have become an industry leader in die cutting and ultra sonic bonding. We understand that today’s marketplace continues to evolve and change. 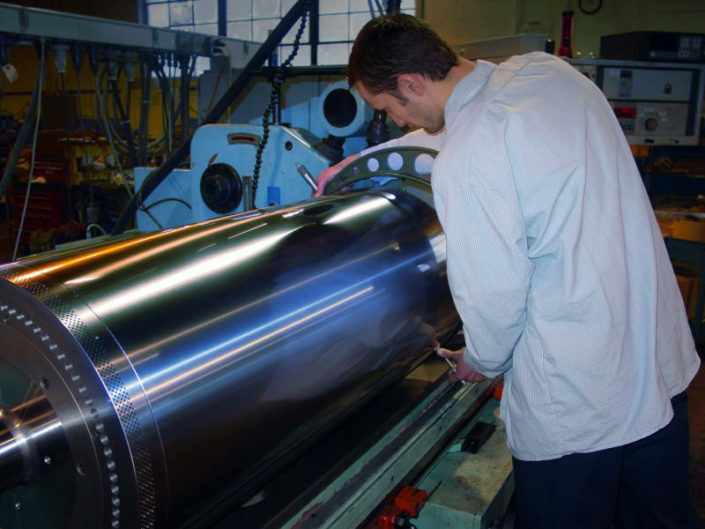 Among the more challenging converting applications, our customers are working with larger product sizes, more abrasive materials and higher machine speeds. We will partner with you to find solutions to even the most challenging situations. Come find out why many of the world’s largest OEM machine builders trust ICD. 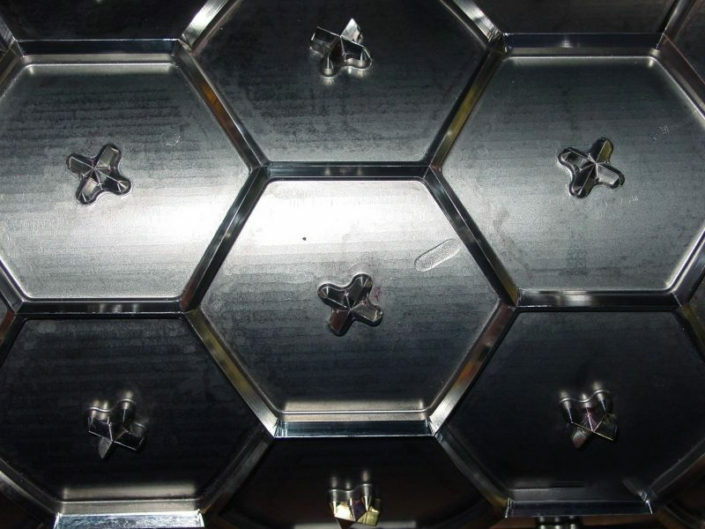 If you desire total confidence in your die supplier, maximum cuts per die, increased line speeds, and most importantly, an improved bottom line, call ICD today. It’s more than a product on the line. It’s your reputation. We realize the importance of quick turnaround, high machine output and speeds, and superior products. We also recognize that not all companies have the same needs. International Cutting Die will work with you to tailor customized solutions. We have continuously exceeded customer expectations, delivering high-quality products, even in tight time frames. 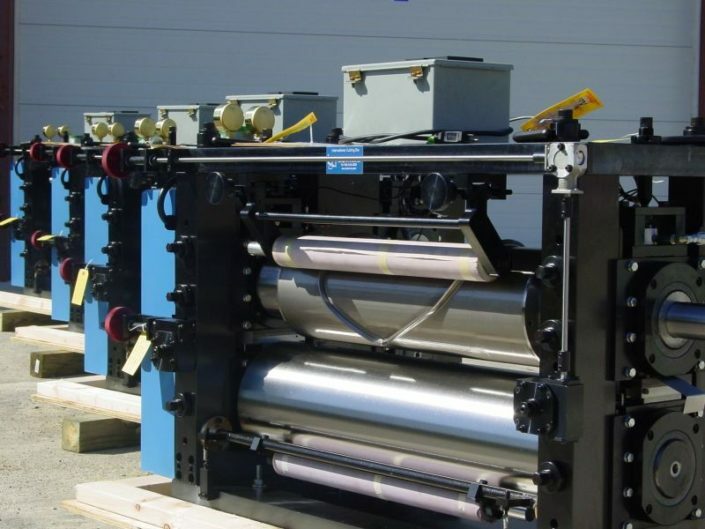 Our state-of-the-art machinery and team of seasoned and experienced personnel can be relied upon for whatever your die cutting needs. 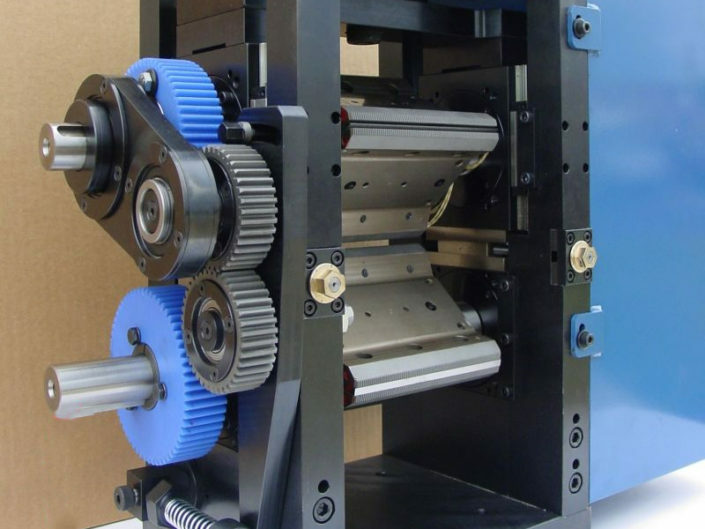 Built to last, we manufacture our dies for all machine lines and recondition dies and anvils from any supplier. The ICD team is fully committed to providing top quality products and 24/7 service, demonstrating clearly why we continue to stand “a cut above the rest.” Rely on our reputation to continue to strengthen yours.